This year’s theme for Prom is “A Night On The Red Carpet”. 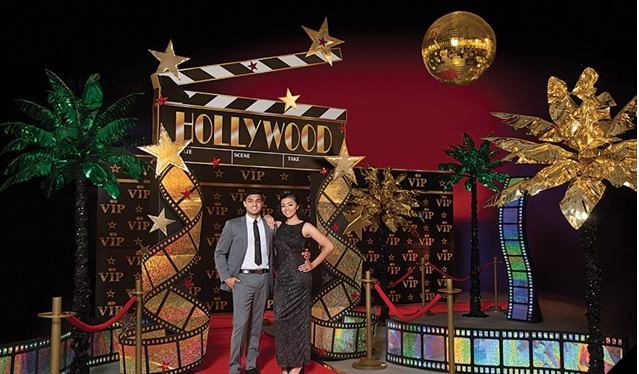 Chosen by our Junior Class Prom Committee, this dazzling selection of elegant decor will certainly make HHS students feel like stars! Get ready for a night flashing cameras and everlasting memories.